• Solar – An endless source of human energy needs. 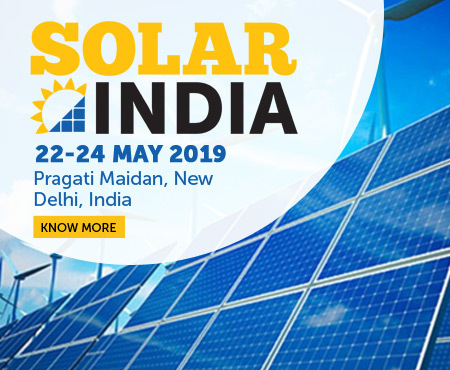 • India is set to become one of the largest solar hub globally in the coming years. • The country has set a target to achieve 100 GW solar power by 2021-22 worth Rs 6,000 billion. • The installed solar capacity crossed 20 GW in January 2018, with 18.4 GW in the form of ground-mounted projects and 1.6 GW on rooftops.